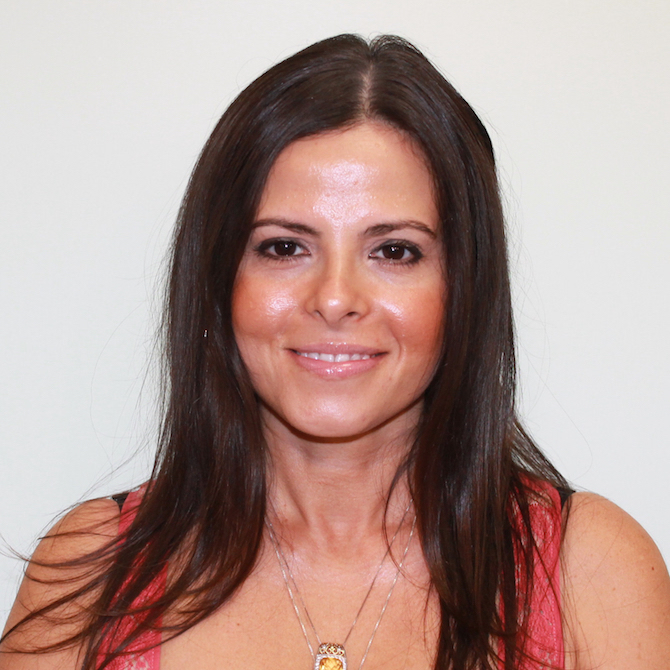 Dr. Liana Gonzalez is a proud FIU graduate and has worked with students with disabilities for over 20 years. She currently teaches disability-focused courses at FIU following both in-person and fully online formats. Further extending the impact of her research interests to the community, Dr. Gonzalez was the co-recipient of a grant award in the amount of $1,250,000 from the U.S. Department of Education. Project TEACH LAB provides a specialized Master's degree in special education focused on intense, individualized supports for diverse students with severe and persistent learning and behavior challenges. This project will educate and retain 61 special educators.